We offer an annual maintenance plan for all of our clients. Our program is designed to keep your HVAC system and ductwork performing at peak level throughout the year. A yearly maintenance plan will give you peace of mind that you can depend on your heating and cooling and equipment when you need it most. Below, we provide a summary of our annual plan and how it will benefit your home. If you have any other questions, please contact us today. We developed our maintenance plan with you in mind. What benefits can you take advantage of by signing up? ● Priority Scheduling. If we can schedule ongoing maintenance with you in advance, you never have to wait for service. We will arrive at your home according to the dates you on the calendar. ● Repair Discounts. You receive a 10% discount on any heating and AC repairs. 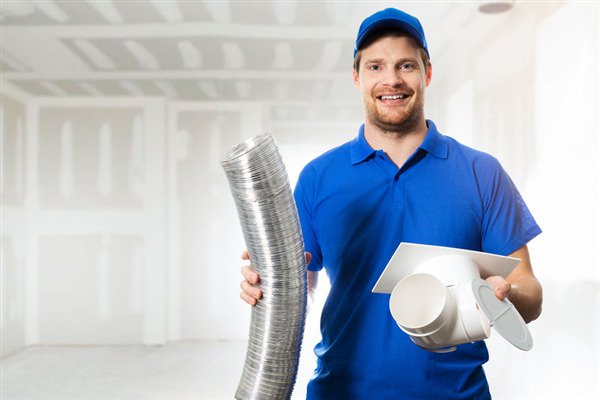 The discounts also extend to any ductwork service we perform. ● Courtesy Calls. You never have to chase us down to get service. We will call you and let you know when a tune-up is due on your particular system. If you want to keep your HVAC system running well year after year, contact Dust Doctors today. We offer HVAC, duct, and vent cleaning, as well as air duct pest control. To schedule an inspection or a repair, call us now at 651-319-9777. We serve homeowners in Minneapolis and St. Paul, Minnesota. Which Allergens Are Hiding In Your Vents?